The knowledge of St. Faustina and the revelations bestowed on her coming from Jesus became known to Pope John Paul II early in 1940. It was at the time when he was studying for the priesthood secretly, in a seminary in Krakow, Poland. The publishing of this second encyclical was probably the most important event in the life of the Holy Father and in his relationship to St. Faustina and the message of Divine Mercy. After celebrating the Holy Sacrifice of the Eucharist, he made a strong public declaration about the importance of the message of mercy.He said, “A year ago I published the encyclical ‘Dives in Misericordi’. On Mercy Sunday, April 18, 1993, Saint Faustina was beatified by Pope John Paul II in St. Peter's Square. He began his homily with a quotation from her diary: "I clearly feel that my mission does not end with death, but begins”. Her mission continues and is yielding astonishing fruit. It is truly marvelous how her devotion to the merciful Jesus is spreading in our contemporary world and gaining so many human hearts! On Mercy Sunday, April 30, 2000, before some two hundred and fifty thousand pilgrims and the television cameras of the world, Pope John Paul II canonized Saint Faustina Kowalska, ‘the great Apostle of Divine Mercy’. 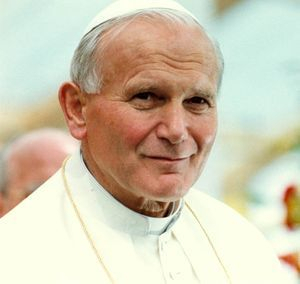 In doing so, he also approved the Divine Mercy message and devotion by declaring the Second Sunday of Easter as "Divine Mercy Sunday" for the universal Church. 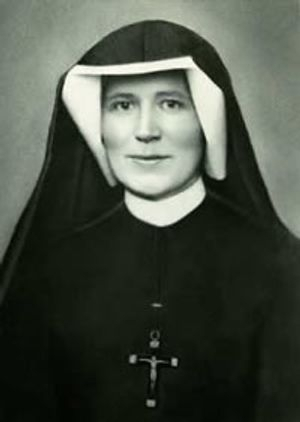 In one of the most extraordinary homilies of his pontificate, Pope John Paul II repeated three times that Saint Faustina is "God's gift to our time." 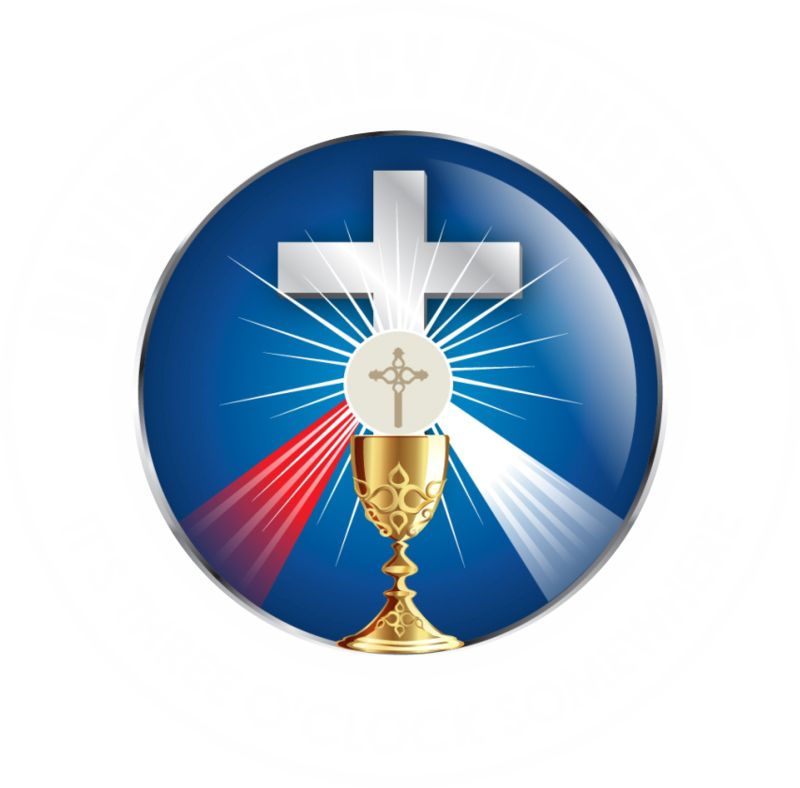 She made the message of Divine Mercy the "bridge to the third millennium." He then said, “By this act of canonization of Saint Faustina I intend today to pass this message on to the third millennium. I pass it on to all people, so that they will learn to know ever better the true face of God and the true face of their neighbor. In fact, love of God and love of one's neighbor are inseparable.